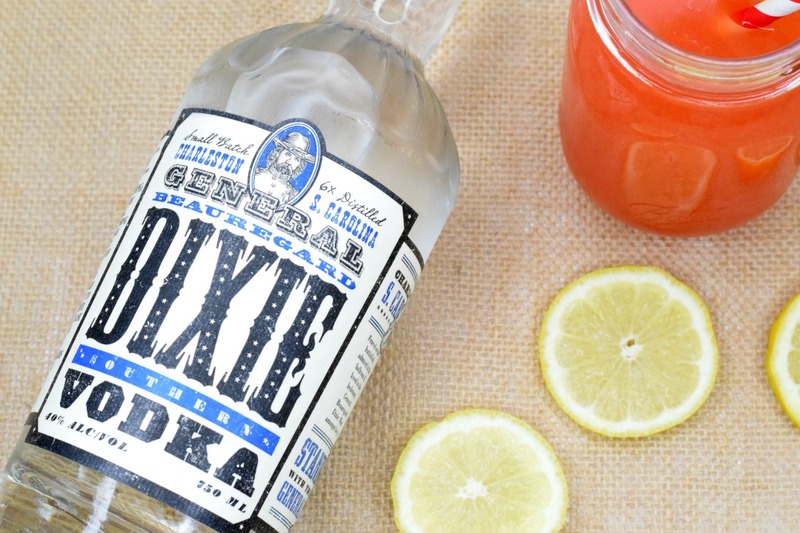 This post was written in collaboration with General Beauregard Dixie Southern Vodka. All thoughts and opinions are my own. 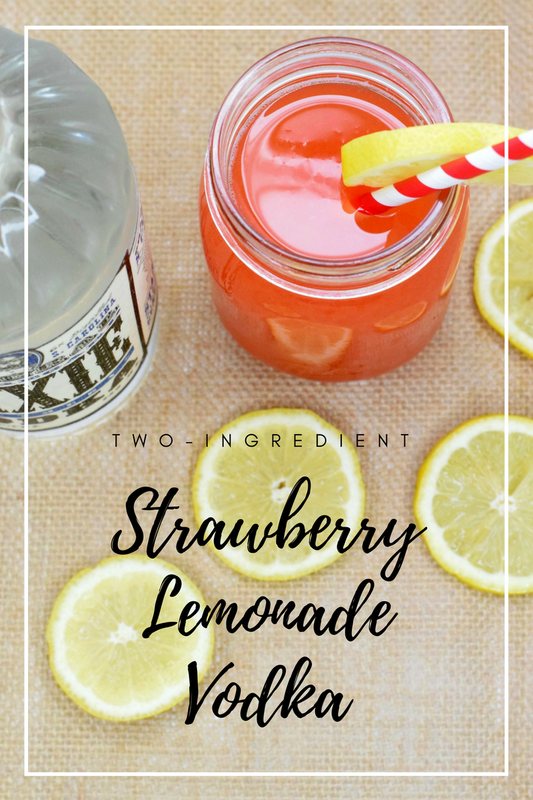 Strawberry lemonade is my favorite and my husband absolutely loves vodka cocktails so we came up with a super simple strawberry lemonade vodka cocktail that’s made with just two ingredients. Can you guess what they are? If you don’t love strawberry lemonade, you can easily switch this recipe up with regular lemonade or your juice of choice. This recipe works great with cranberry-grape, cranberry, pomegranate, and so much more. 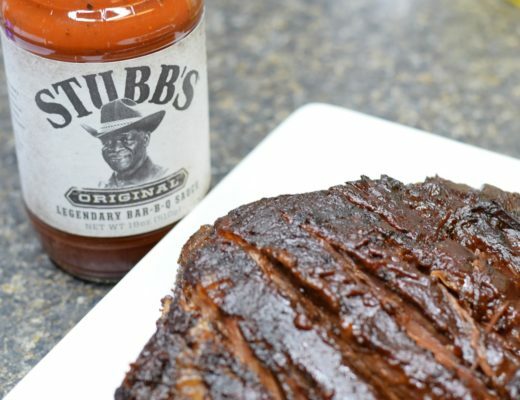 If you’re on the hunt for a great meal to pair with your strawberry lemonade vodka cocktail, try my recipe for beef brisket or bbq ribs. 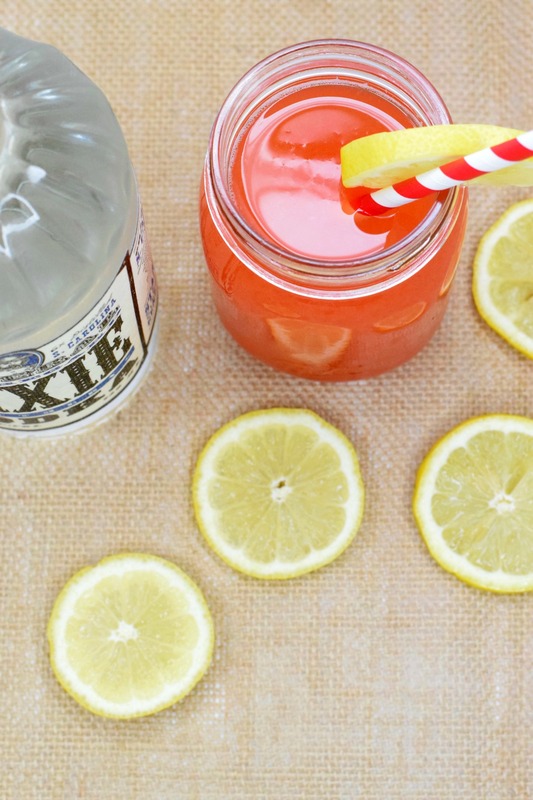 A cocktail and bbq combo is perfect for the summer heat or fall sports season. 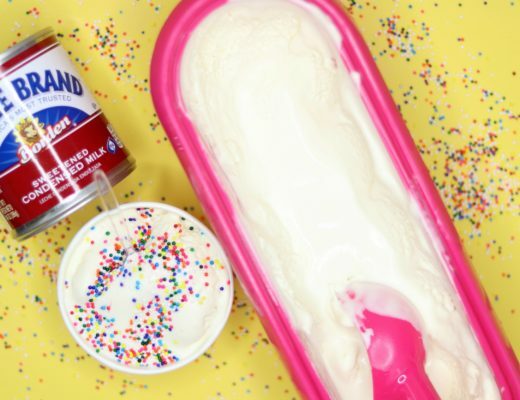 Another thing that I love about this recipe is that it can be made in advance for parties or tailgating during football season. 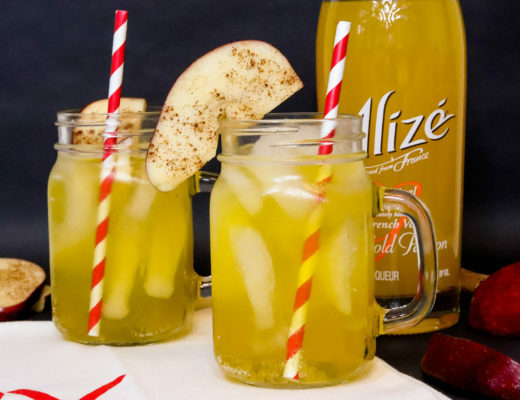 If you’re planning on hosting a party soon and need the perfect cocktail, this is it. 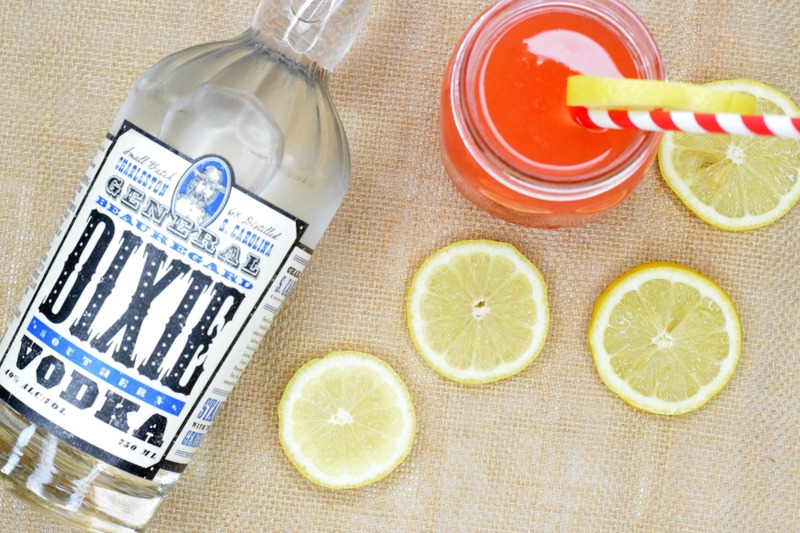 Simply triple the recipe and pour it into a punch bowl for easy serving. 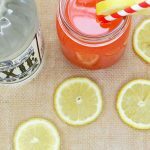 This fun DIY lemonade stand is a great option for parties too! This will allow your guests to choose whatever juice they want. It’s such a fun twist for any bar. 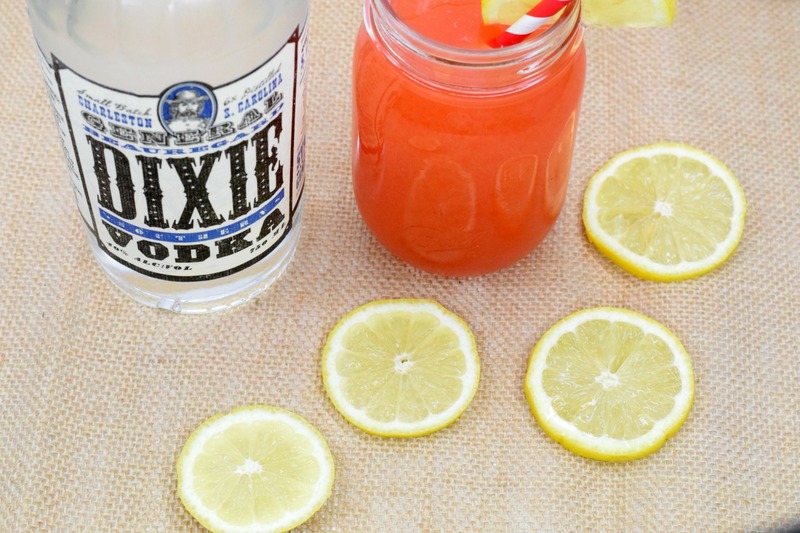 Add both ingredients to a mason jar or serving glass of choice. 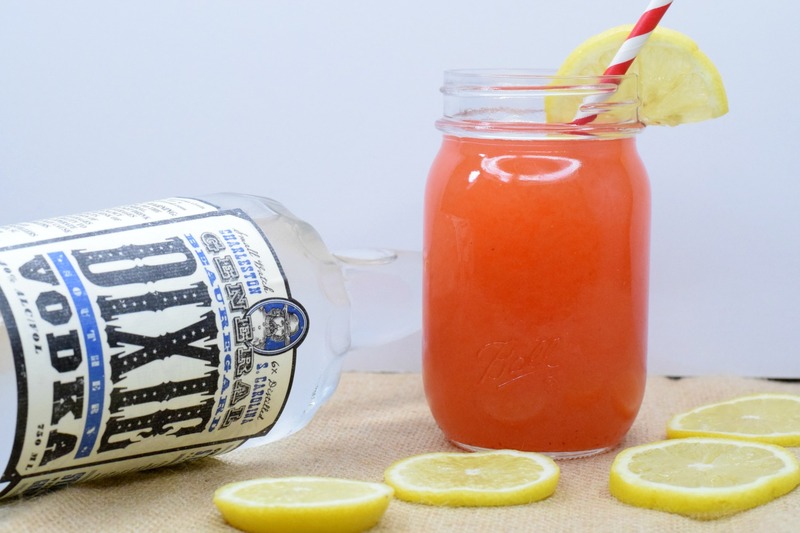 For this recipe, I used my favorite strawberry lemonade from Natalie's OJ and General Beauregard Dixie Southern Vodka.